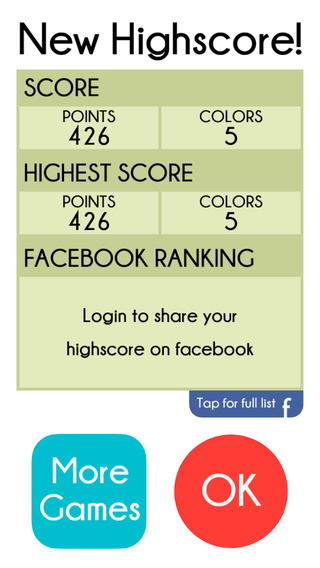 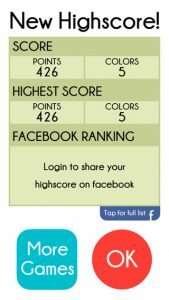 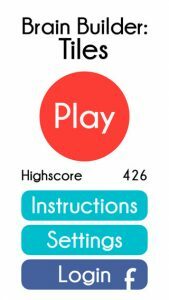 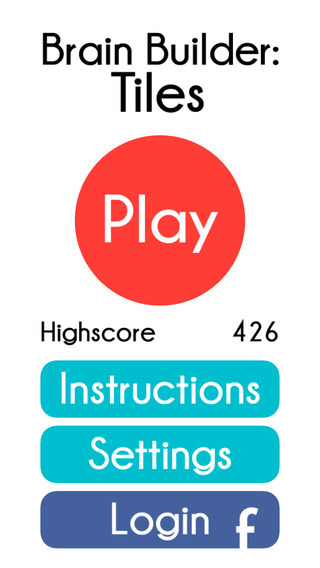 Merge matching colors and get the highest score possible! 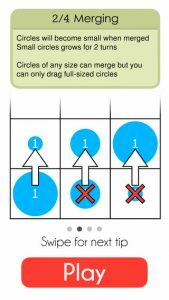 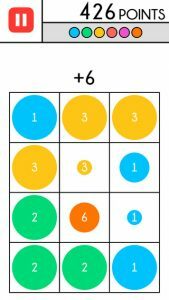 Drag the big circles on top of circles with matching colors to merge. When merging 2 matching circles, the circle you drag to will change into a new color. 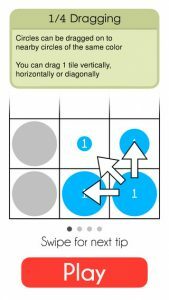 Tiles is a strategy-based merging game – Fun and easy to play!